Conduct education and applied research projects related to forestry and natural resources. 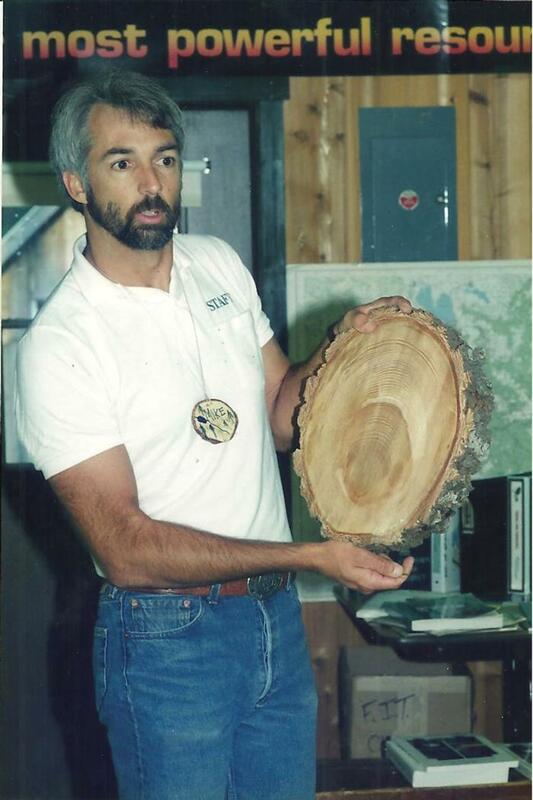 Most of my effort is related to working with public education in the form of the Forestry Institute for Teachers, with landowners through the Plumas County Fire Safe Council, and conducting Forest Stewardship Education webinars and field trips. I am also engaged in a wildlife project on Highway 89 between Truckee and Sierraville. Traveling to Washington D.C. with the Quincy Library Group in the mid-90s to participate in educational meetings with members of Congress about the need to restore the national forests of the Sierra Nevada and to do so at the pace and scale needed to address the increasing hazard of large-scale, high-severity wildfire. The diversity of projects and when people "get it," such that they have a better understanding of forest management and move beyond the misperceptions that result from media and activist organizations. I became aware of Cooperative Extension as a youth, though not through 4-H. Then in college I learned more through course work as a graduate student. I applied for two Extension jobs prior to being offered the Plumas-Sierra Natural Resources Advisor position.